Whatever type of mould you are looking for, we can help to define and deliver it. With over 30 years of toolmaking experience, here at Opus we can advise you to the highest level on part design, tool design and the type of mould required to meet your production requirement. 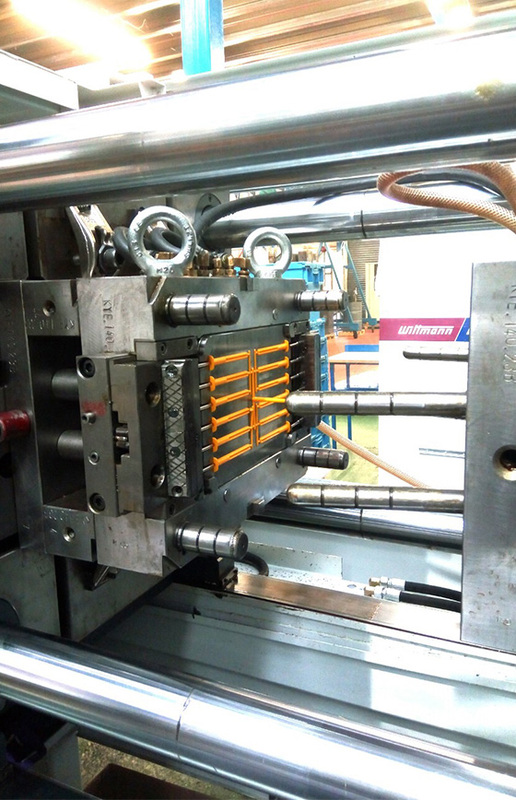 We have a range of options that we are able to offer our customers as we understand how crucial moulds are and how essential it is to get the right one to meet your needs. At Opus Plastics we work with selected Local, National and International partners that have all been visited and inspected by us. These companies are the best at what they do and have been carefully chosen for their commitment to supplying quality well made tools at the right price with on time deliveries. 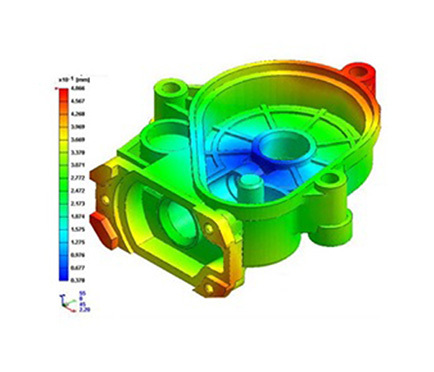 A Moldflow Analysis can show most quality problems before they arise or can be used as a problem solver on existing designs and tools. These problems include high fill pressure, high gate shear, short shots, weld lines, gas traps, inefficient cooling, long cycle times and part distortion. This Moldflow Analysis service gives you an advantage as you know that your part is fully optimised and will fill properly and that you have minimised the warpage, gas traps and weld lines before you commit to expensive tooling. We are happy to discuss all the different tool options and link this to your business model and expectations. People often spend too much on tooling, loading themselves with unnecessary debt and pressure, when there are no sales to cover it. It is often better to start with Bridge Tooling, simple low cost tooling that allows the product to be made and for the distribution network to be developed. Once sales increase profit can be used to create a more efficient tool that maximises profitability and which is able to handle the increased demand. 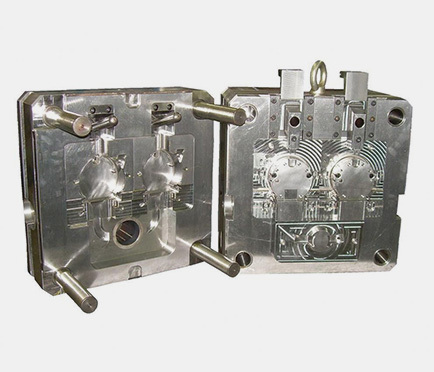 The choice and design of the mould tool and overall complexity can be varied depending on your specific requirements, we can discuss this in full detail during any enquiry or consultation with us. 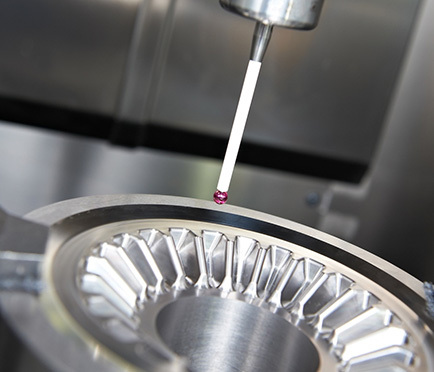 We can also offer our clients a complete measurement inspection service, using traditional onsite measuring techniques through to full inspection reports carried out on a CMM. All of our inspection equipment is fully calibrated annually and certified by an external company to meet with our ISO9001 requirements a credited by the BSI.